The Culinary Institute of America at Copia is planning to open the Chuck Williams Culinary Arts Museum, in Napa, California, in the spring of 2017. Through a generous gift bequeathed by the Williams estate, the CIA at Copia is happy to announce that they will have on permanent display, the numerous culinary tools and collectibles that Mr. Williams acquired over his lifetime. This important collection of approximately 4,000 culinary tools, appliances, pots and pans, and cookbooks, spans from the 18th century through today. 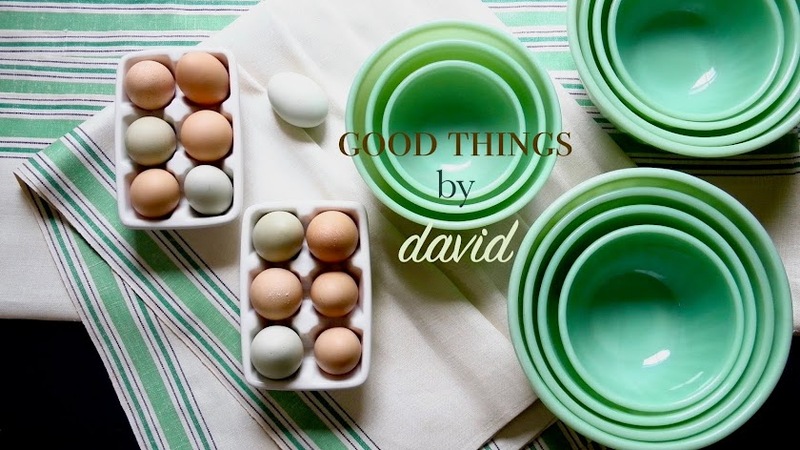 From chocolate tin molds and European pudding molds, to French copper pots and pans, and majolica plates, the Chuck Williams private collection of unique valuables will take us through his personal culinary odyssey, which defined and honed a vision for one of this country's most prestigious brands. 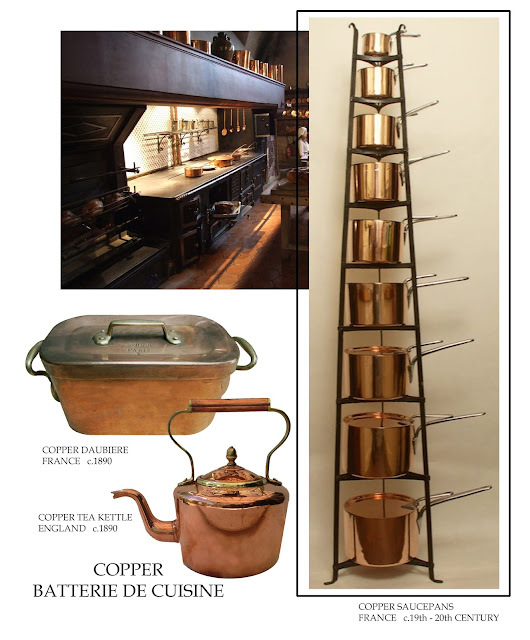 To house Mr. Williams's vast collection of kitchen ephemera under one roof is a stroke of genius on his part as well as the museum's. I can only imagine how these pieces will be displayed and how the curators at the museum will help us understand the importance of each tool. Below is a glimpse of what to expect. These photographs are courtesy of the Culinary Institute of America, which inducted Chuck Williams into their hall of fame back in 2002. 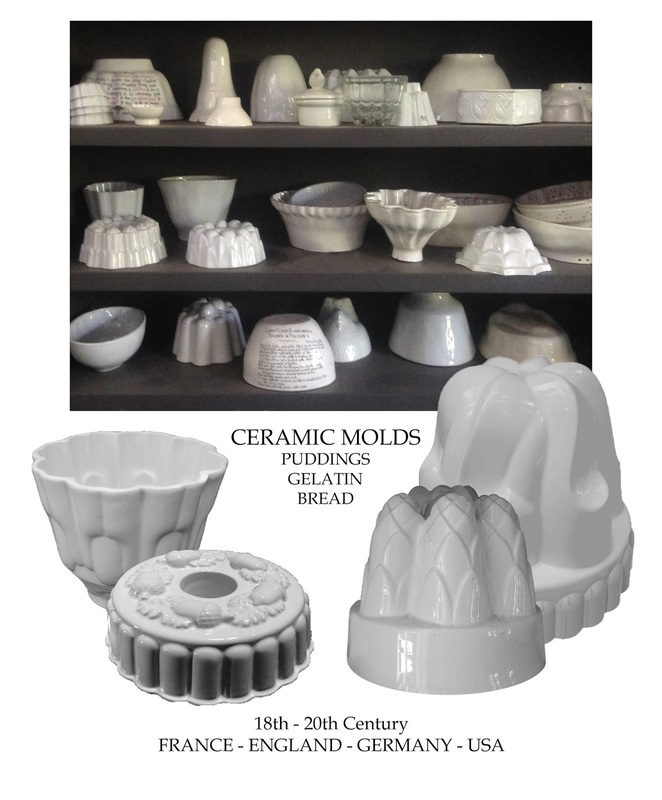 Pure white molds made in Europe as well as the United States, from the 18th through 20th century, range in shapes and sizes, and are highly sought after today. Williams-Sonoma currently has two ceramic molds in its product line which can be used to make cakes, puddings or breads. 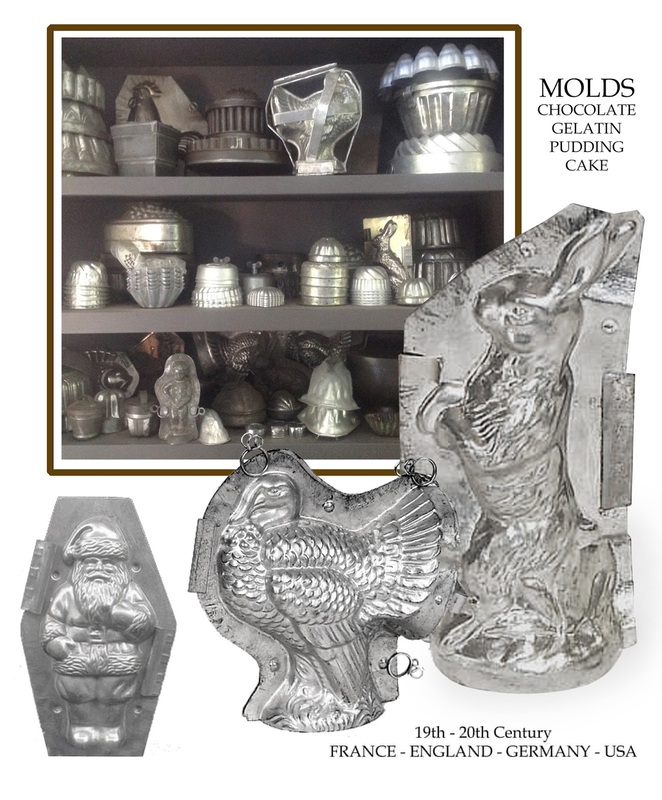 Specialty chocolatiers continue to use molds such as these to make a variety of chocolates for customers. Many of us have contemporary versions of such molds to use as cake pans, and Williams-Sonoma continues to produce them for our kitchens. 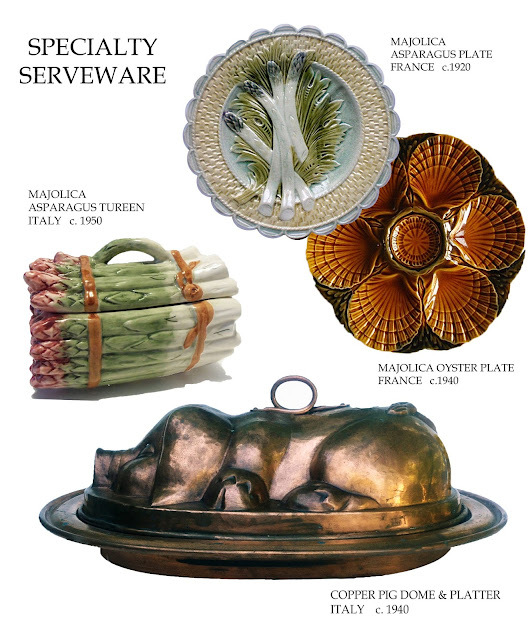 If you shop at Williams-Sonoma, you will notice how many pieces of their dinnerware get inspiration from items of the past. The brand always manages to bring back the classics. 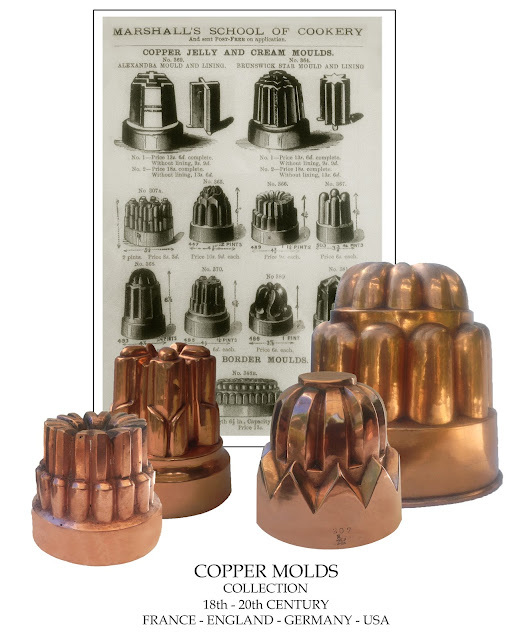 Shapely, beautiful and very collectible, domed copper molds are such a delight to behold. 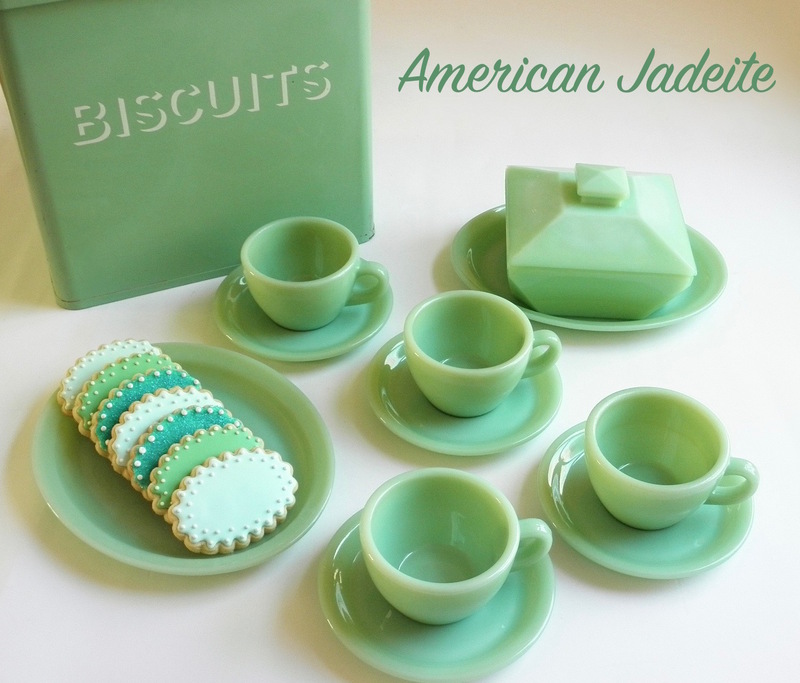 I have yet to see versions of these at Williams-Sonoma stores. Perhaps one day. 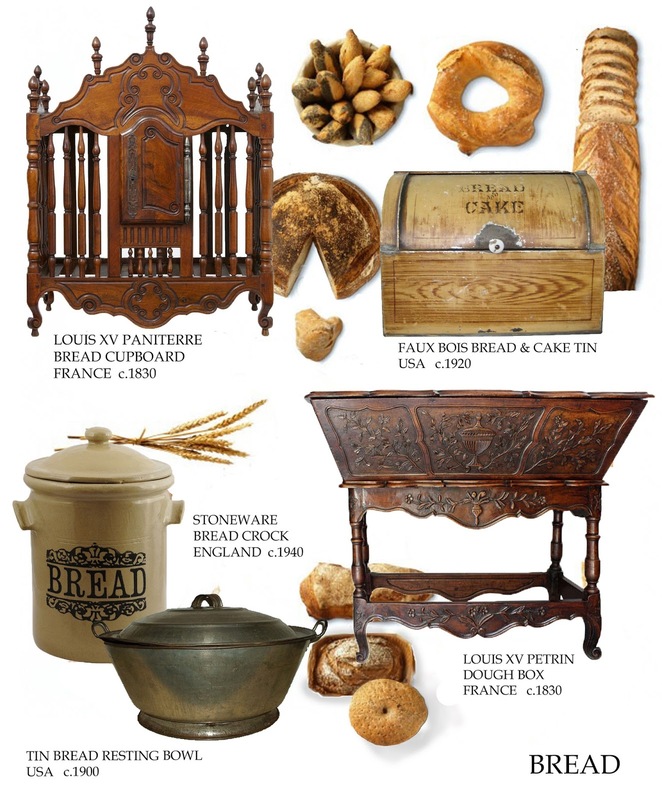 Cake tins, bread boxes and cupboards used for the baking of one's daily bread, have their present-day versions. Copper pots and pans haven't changed much throughout the centuries. One can still find French or Italian copper manufacturers who produce many of these pieces in the same manner. 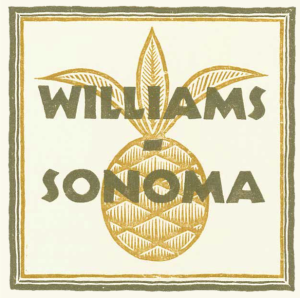 Williams-Sonoma carries a large product line of such wares. As the founder of the eminent Williams-Sonoma stores, Chuck Williams, without a doubt, helped shape this country's approach to the finer ways of cooking. 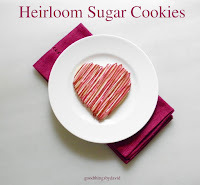 Mr. Williams's passion for introducing us to the best and latest kitchen gadgets and tools, found its outlet when he first opened a Williams-Sonoma store in downtown Sonoma, California, back in 1954. 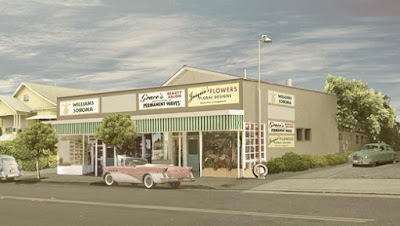 From this humble storefront emerged a brand and lifestyle that continues to set the gold standard for everything having to do with the kitchen. At his passing, Chuck Williams left us with such a great culinary legacy through the hundreds of stores that bare his name. 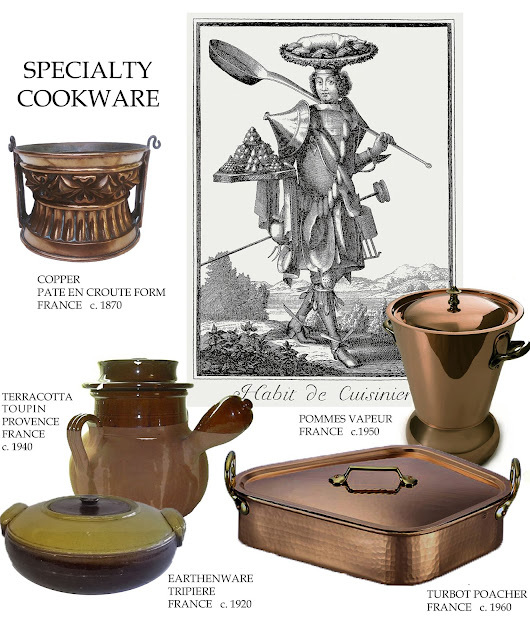 What's more, he has left us with a rich legacy of culinary history which will now be on permanent display in a museum. The Culinary Institute of America at Copia will be remodeling its spaces this year with projections for opening the Chuck Williams Culinary Arts Museum later next year. If you live near Napa, California or if you plan on visiting the area in the spring of 2017, make it a point to explore the museum. Looks like there is a trip to Napa in my future. Good Lord... I want it all!